"untitled" (1923). 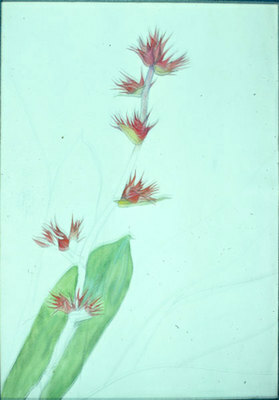 Botanical Drawings. Image 140.